I love patterns! And for a long time I wanted to make some studies about patterns. Make some studs colors fusion, line, pattern. Time to time I pick up a paper and ad some colors, make some doodles! But nothing consistently! 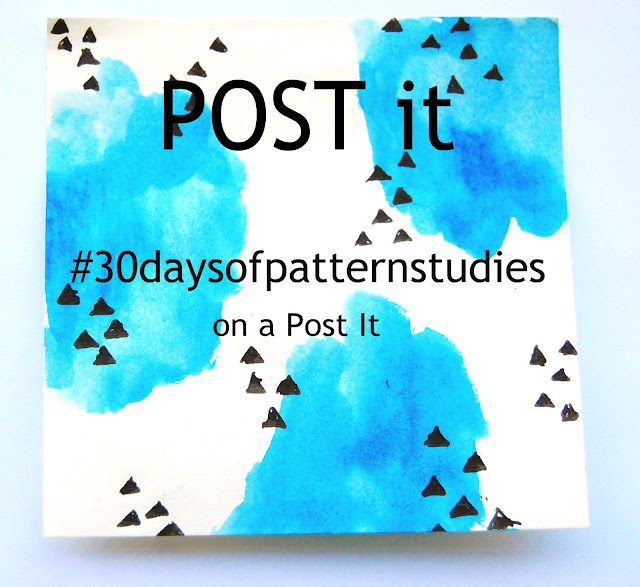 In January I thought that would be great to make a challenge to me and start a daily study of patterns! But to be a daily challenge, and with the busy day that i have could not be possible to make this on a big sheet of paper. So i look at the post its that I had on my art table and thought that's it! I'm gonna make it on a post it!!!! So, on first of February I post my first pattern on a post it on instagram and challenged every one that would like this project and have fun with it, to join me. I challenge you to join us. You will have for sure to much fun with this!!! 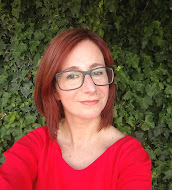 :) And I have some more ideas for the next project with patterns!!! I'm so excited with that!!! 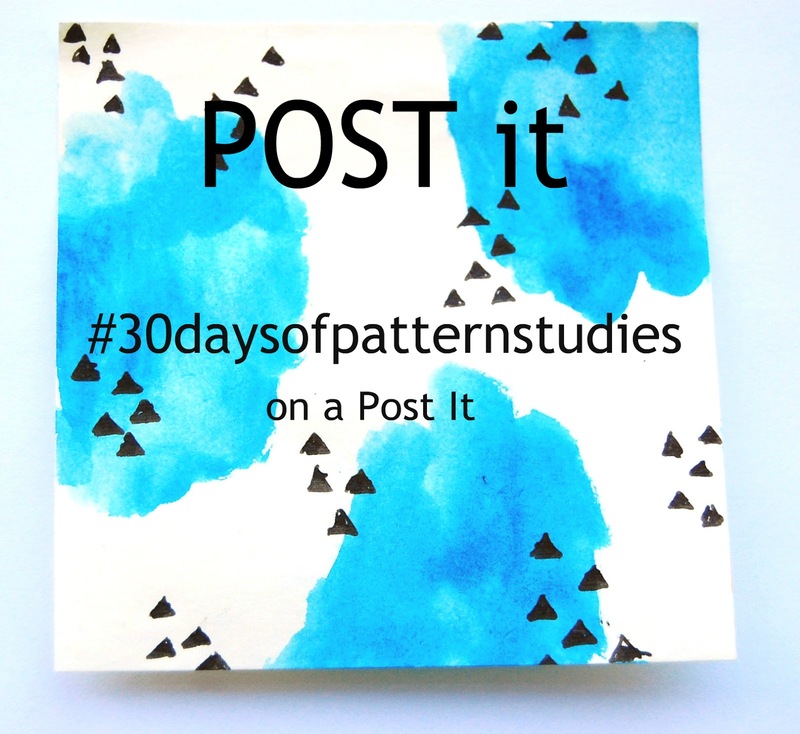 If you join us post your patterns with the #30daysofpatternstudies and #heartmakespostit, so every patterns will be in the same palace and we all can see the creations of each others! You can see more of my pattern studies and others creations on my Instagram page.